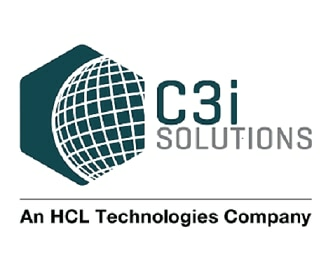 C3i Solutions provides support for hardware and software requests, plus user account management across all applications, including off-the-shelf tools, configured third-party vendor applications or customized applications. Our associates provide industry-leading support services to help office-based workers improve their overall technology experience and allow them to focus on mission-critical business goals. Our on-site desk-side support resources quickly resolve cases, proving that their Experience Matters. Jobs in this area may include Hardware Support, Software Support, and Application, Email and Network Access Administration.